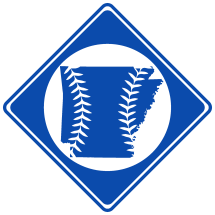 ArkBaseball.com is run by Contributors. Contributors help by providing information or adding information by editing pages on the site. If you would like to become a contributor, contact Caleb Hardwick at KB at BaseballYakker.com.